Email/Username Remember Me Forgot Your Password? 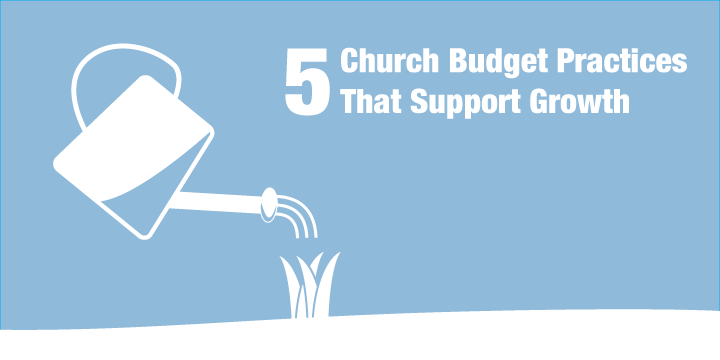 Does Your Church Building Need More Space? Do THIS, not THAT!